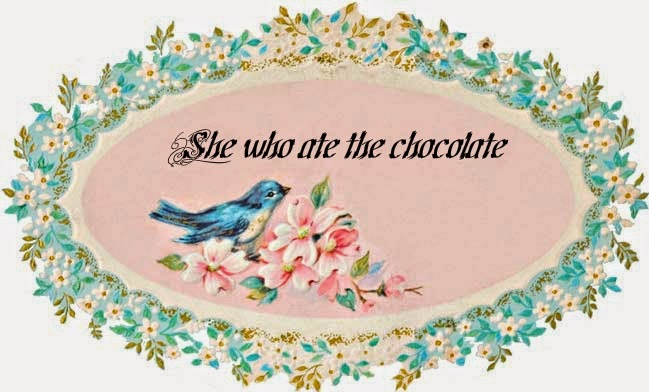 She who ate the chocolate: A little jealous? Mandu did not want us to leave with him. 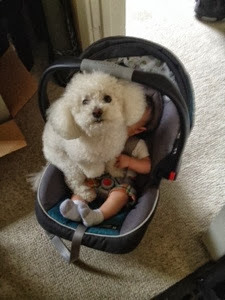 I guess he knew I wouldn't leave the baby. Luckily, Breckin took it in stride.